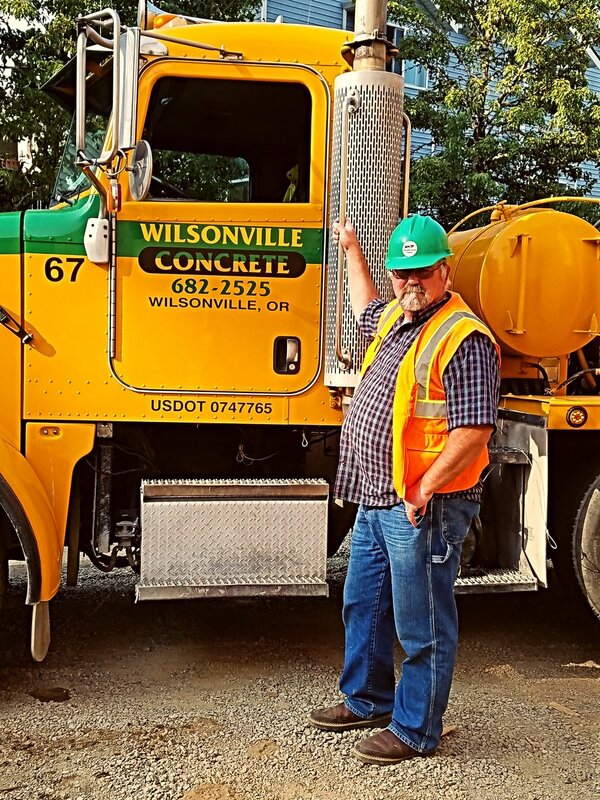 Wilsonville Concrete Products has delivered quality concrete to our Oregon community for over 50 years. 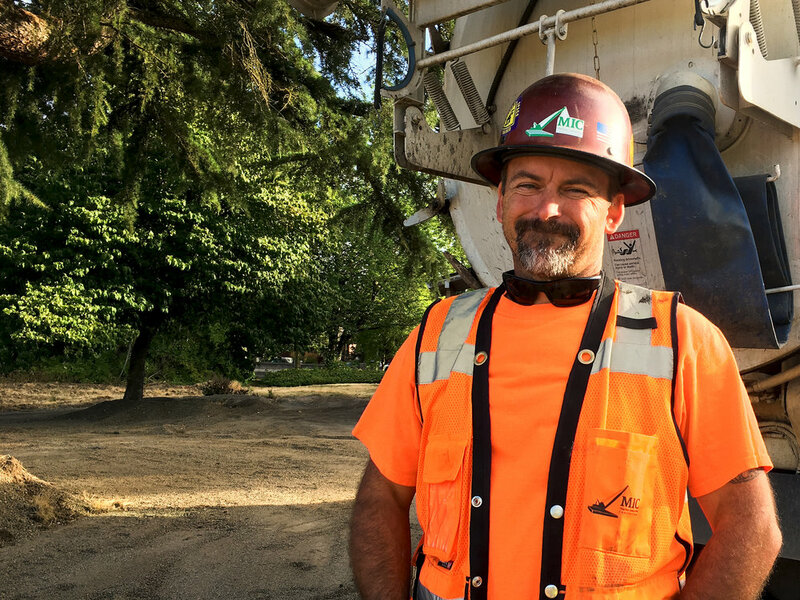 With batch plants that span the Willamette valley from Salem to Portland, we are the supplier of choice for quality contractors looking for a trusted, local partner. We offer a diverse portfolio of custom mixes to meet your needs ranging from residential pools to ODOT bridges. 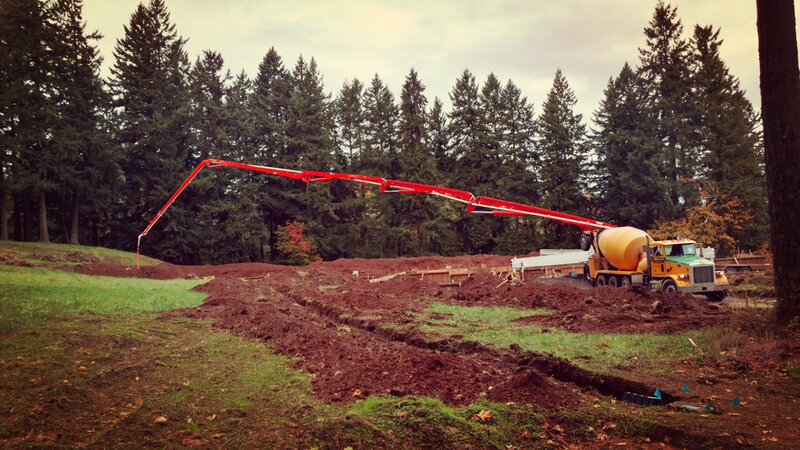 Because we own our own mines and do not have the overhead of the large multi-national corporations, we can offer some of the most competitive concrete prices and best service in the Willamette valley. To learn more about our prices and service, please contact our sales department. 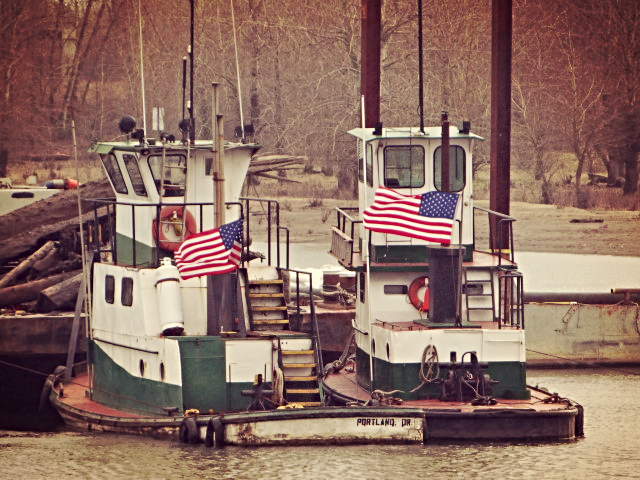 Since the 1860s, WCP’s family-run affiliates have worked the waterways of Oregon & Washington. We continue to offer a complete suite of maritime solutions on our local rivers. 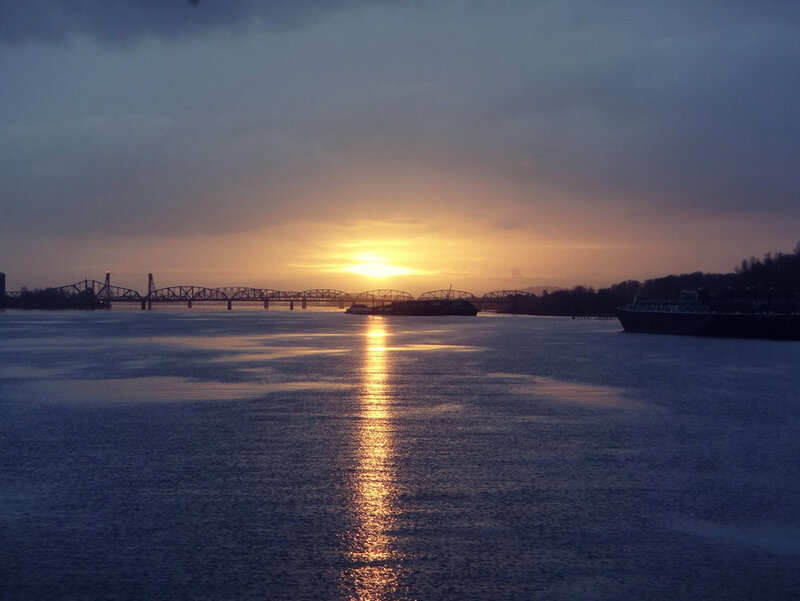 Our full-service fleet of tugboats, derricks and barges conducts marine construction, commercial dredging, steelwork and marine transportation solutions. Our customers include the Port of Vancouver, the Port of Portland and the U.S. Army Corp of Engineers. If you need a marine solution, do not hesitate to contact one of our highly experienced estimators. To learn more about our equipment and capabilities please visit the website of our marine division Marine Industrial Construction LLC (“MIC”). We are always eager to partner on challenging jobs or rent equipment to help your job succeed.